"Oans, zwoa, drei, g'suffa"! 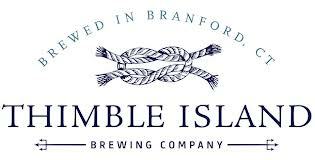 We're putting a new twist on the Bavarian beer tradition with FEBRUARYFEST at the Thimble Island Brewery! 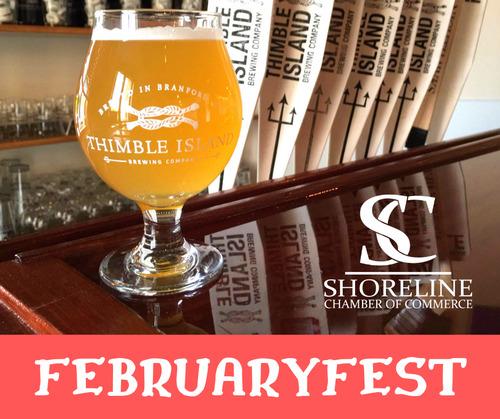 Join your fellow SCYPE members for a night of comradery, networking and locally brewed IPAs, ales, lagers, barrel aged and sours! It's Octoberfest, Shoreline-style! Register today, spread the word and put it in your phone!